Nick just pretty much proved he's one of the nicest blokes in pop... As if you needed convincing! 4. 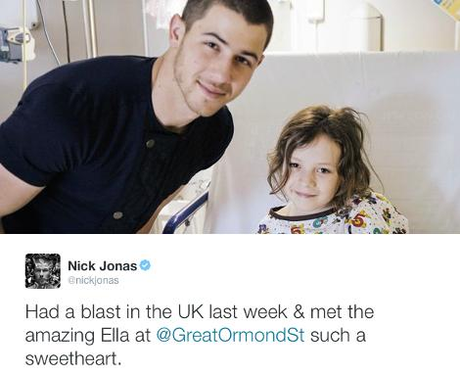 Nick just pretty much proved he's one of the nicest blokes in pop... As if you needed convincing!